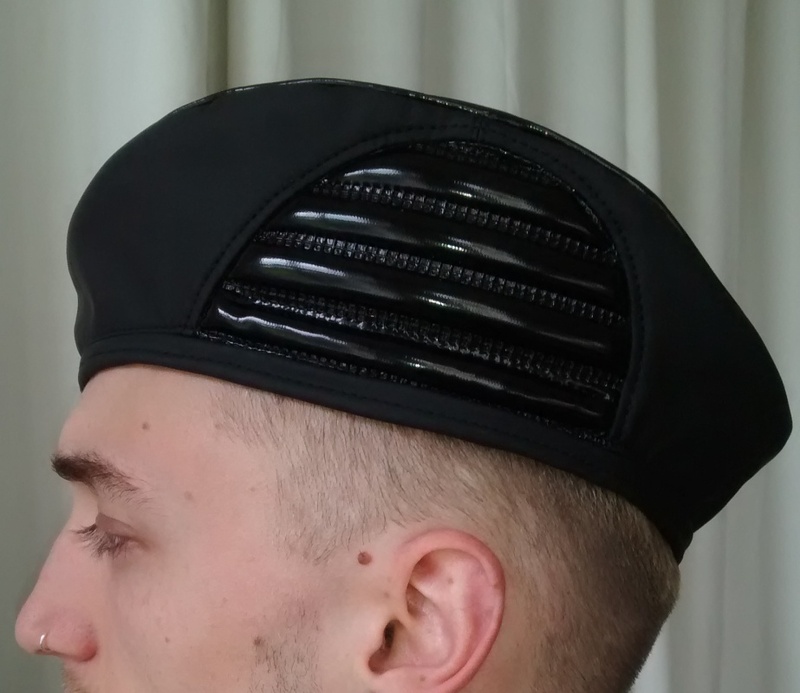 Unstructured, fully lined, military styled beret with highlighted brim seam. A Future Ripp accent on one side provides a slouched shape. Size is adjustable via ribbon threaded through the trim. Easy to pack, the BARET is an essential accessory for any Cosmic Couture Cadet!